Washington state on Thursday sued Purdue Pharma LP, the maker of OxyContin, becoming the latest state or local government to seek to hold a pharmaceutical company accountable in court for a national opioid addiction epidemic. The city of Seattle also filed a separate lawsuit against Purdue as well as units of Teva Pharmaceutical Industries Ltd , Johnson & Johnson, Endo International Plc and Allergan Plc. 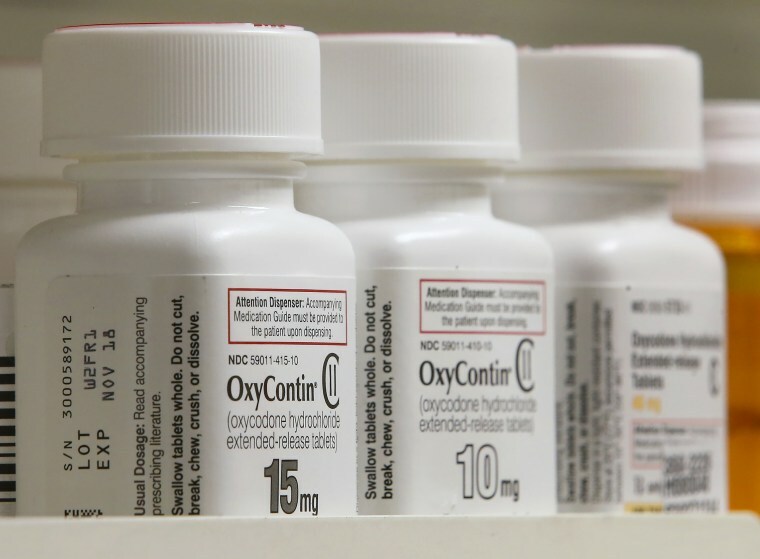 The lawsuit by Washington Attorney General Bob Ferguson accused Purdue of deceptive marketing of OxyContin and of convincing doctors and the public that its drugs had a low risk of addiction and were effective for treating chronic pain. He said he would seek to force Purdue to pay a "significant" sum for engaging in marketing practices that downplayed the addictiveness of its drugs, allowing it to earn billions of dollars while fueling the opioid crisis. "I don't know how executives at Purdue sleep at night," Ferguson told reporters. Purdue, based in Stamford, Connecticut, said in a statement that it was "deeply troubled" by the opioid crisis and that its U.S. Food and Drug Administration-approved products account for just 2 percent of all opioid prescriptions. "We vigorously deny these allegations and look forward to the opportunity to present our defense," Purdue said. The lawsuits followed a wave of lawsuits against opioid manufacturers and distributors by Louisiana, West Virginia, New Mexico, Oklahoma, Mississippi, Ohio, Missouri, New Hampshire and South Carolina, as well as several cities and counties. Purdue and three executives pleaded guilty in 2007 to federal charges related to the misbranding of OxyContin, and agreed to pay $634.5 million to resolve a Justice Department probe. In filing his lawsuit in King County Superior Court in Seattle on Thursday, Ferguson said he was breaking off from an ongoing multistate probe by various attorneys general into companies that manufacture and distribute opioids. While Ferguson said he looked forward to seeing its results, "we felt we had a case ready to go."